Pakistan Muslim League-Nawaz (PML-N) President Shehbaz Sharif has said that any attempts to manipulate the general elections on July 25 will result in massive protests on the same day. “The PML-N will vociferously face all conspiracies [to manipulate the elections],” Shehbaz said while talking to Javed Chaudhry in Express News programme Kal Tak. The party doesn’t intend to call for a postponement of the elections, he added. 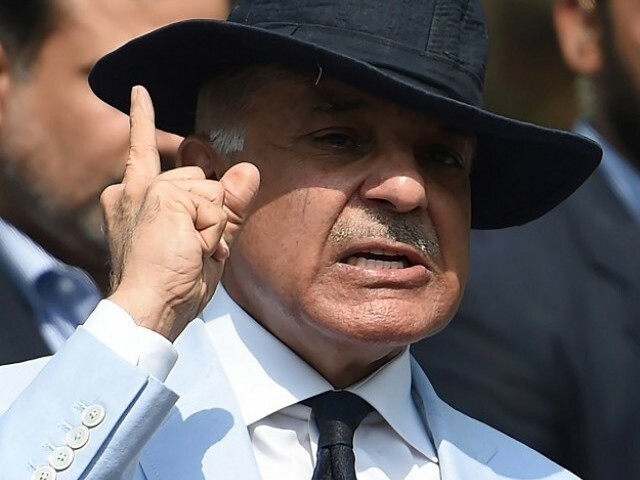 Shehbaz, Punjab’s former chief minister further said Nawaz Sharif, the deposed prime minister, will be accorded a historic welcome on his return. “I will welcome him with millions of people and I am ready to be arrested for doing so,” he remarked. 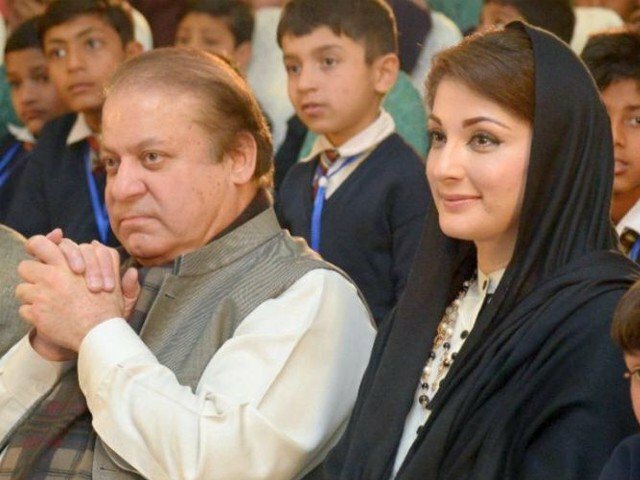 Nawaz and his daughter will return home on Friday to surrender to the National Accountability Bureau (NAB) following the Avenfield verdict. Earlier today, Nawaz addressed the Pakistani community in London, saying he will not leave the nation alone even if he is jailed or taken to the gallows.